The healthcare industry is constantly evolving and changing to meet both patient and regulatory demands. Home care/health is expected to increase by 104% over the next several years. As hospital offerings expand to include traveling nurses and other community based services, the demand for qualified nurses will increase. On top of the market needs an estimated 700,000 nurses are set to leave the workforce over the next 8 years. While some hospital systems are turning to recruiting outside of the United States and offering tuition reimbursement to fulfill their nursing shortages; other health care providers will turn to nurse staffing agencies to fill positions. 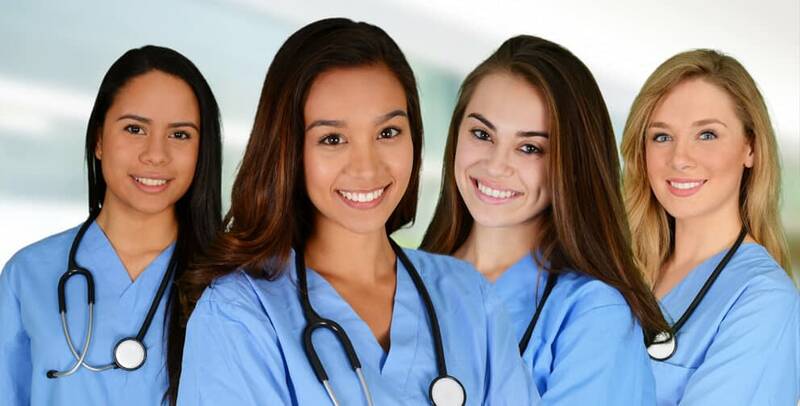 Healthcare providers benefit from using a nurse staffing agency to decrease operational expenses associated with recruitment, payroll and management of temporary nurses. While the increase in demand will keep nurse staffing agencies busy over the next several years. The reliance on customer payments from accounts receivables is an underlying fear. Awaiting 30-90 days for payments can quickly cause operational issues depending on when the agency can bill for their services. The last thing a nurse staffing agency wants to worry about is cash flow instead of recruiting and fulfilling outstanding contracts/positions. Utilizing a factoring solution is ideal for a nurse staffing agency who wants to maintain and grow their business. Factoring and asset-based lending provides a nurse staffing agency with the ability to infuse working capital easily. As well as, extend credit lines quicker than traditional financing and will scale with you as you grow. Additionally, factoring and asset-based lending provides limited financial covenants allowing your agency to qualify for financing when you otherwise would not with a traditional lender. While we can’t solve the market need for qualified nurses. We can provide a reliable working capital solution to support weekly payroll, operating costs, and recruiting expenses. Rest assured, our solutions provide you with quick access to capital to keep your nurse staffing agency running smoothly. Ready For A Reliable Working Capital Solution?